Andrea has worked with city governments throughout her career as an attorney. As a member at Lewis Rice Law Firm she focuses her practice on real estate and land use law. After graduating with distinction from the University of Missouri-Kansas City Law School she held the prestige position of law clerk for two Court of Appeals Judges in the Western District. She and her husband, Steve, have two children Ashley (20) and Grant (15) and live in the heart of Kansas City. 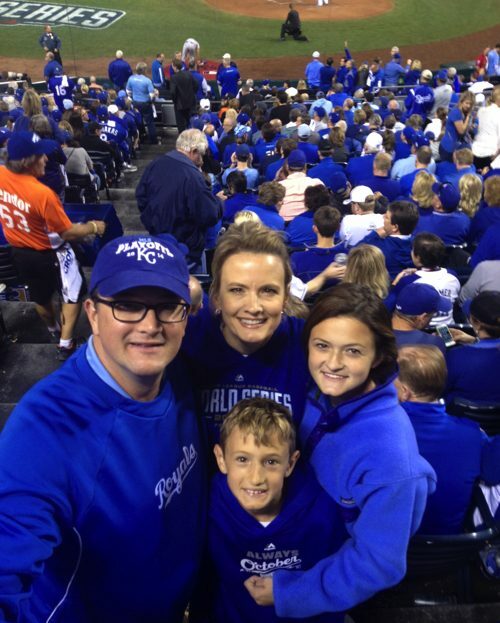 An avid sports fan, when Andrea is not cheering on the Royals, Sporting KC and the Chiefs, you’ll find her keeping score at her son’s baseball games. 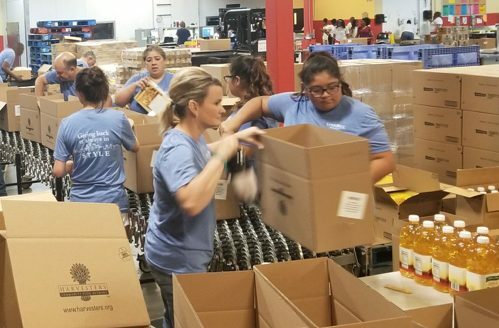 Active in the Kansas City civic and charitable communities for more than two decades, Andrea has volunteered countless hours of service to many charities in Kansas City. Some of these include Harvesters and Sheffield Place, a transformational shelter for homeless mothers. A volunteer leader at her family’s church, Andrea has served on numerous committees, boards, and as an endowment trustee at Country Club Christian. She also frequently shares her creative and organizational expertise in support of the Kansas City arts community. From her time growing up in rural southeast Missouri, Andrea learned from her father a Korean War Veteran and school teacher and her mother an employee at the USDA to respect others and help those in need. She and her husband, Steve, have instilled these values in their children and fostered their growth to always do their best and demonstrate kindness and compassion for everyone. Inspired by her parents toward public service, Andrea’s advocacy for others was heighten by her Aunt Marthy who often told stories of her involvement in JFK’s presidential campaign. “I idolized her and looked forward to going to her house almost every Saturday night for country fried chicken and her amazing stories.” Like her parents and Aunt Marthy, who Andrea recently learned was as a Democratic elected official in Scott County, Missouri she is committed to public service. Andrea served on Mayor Sly James’ transition team, Chaired the Mayor’s Blue Ribbon Commission on Ethics Reform, was a member of the KC Charter Review Commission and was previously a Board Member of the Jackson County Community Mental Health Fund Board, as well as elected to the Jackson County Democratic Committee from her ward. Andrea’s experience as a former small business owner and attorney will bring expertise and leadership to City Hall with a focus on inclusion of all voices to make reasoned and balanced decisions on the City Council.